Generation Brexit is a crowdsourced project aimed at inspiring millennials in Britain and the EU to help shape Brexit negotiations and the future of UK-EU relations. As Michael Cottakis and Roch Dunin-Wąsowicz explain, it draws on the success of the 1989 Generation Initiative in order to catalyse millennials’ political engagement. 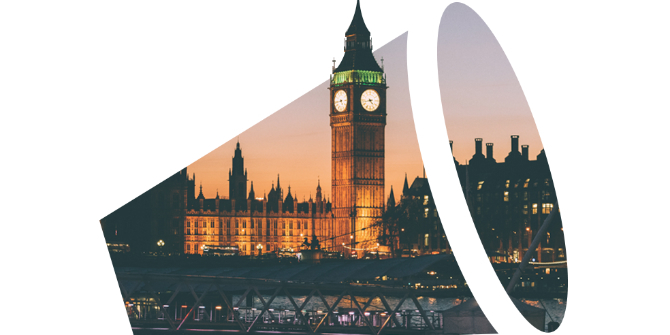 Generation Brexit is a partnership with the 1989 Generation Initiative, an open policy network seeking to reinvigorate the European project through new policy proposals and projects. It sprung out of a public debate centred around Europe’s younger citizens – the ‘89ers. The discussions and deliberations already taking place on www.generationbrexit.org shadow the ongoing Brexit negotiations. While the initial policy prompts (called Challenges) were the result of academic work, the role of experts and researchers has been diminishing from that moment on. It is UK and European millennials who are already developing concrete and detailed ideas for how each negotiation chapter should develop. These participants will be determining the popularity of the suggestions in the weeks to come, and shaping the final policy proposals that will be submitted to parliaments in Westminster and Brussels. Just like the 1989 project, Generation Brexit seeks to mobilise, empower and inspire citizens from across the continent to contribute to a constructive Brexit process and mutually beneficial UK-EU relations. For those under 35, Brexit is likely to be a defining moment in their lives. Their future will be affected by the outcome of the Brexit negotiations in ways still unimaginable. Generation Brexit draws on the 1989 Generation Initiative to reach out to millennials. It establishes an agora, a public space for informed discussion and deliberation with other members of the millennial generation which reflects the dynamic character of UK’s exit from the EU. Generation Brexit will run in parallel to the real Brexit negotiations. Just like the process itself, it is divided into two phases. Phase 1 launched on 23 June 2017, on the anniversary of the Brexit referendum and within days of the first actual Brexit negotiations. Just as British and European officials got to work, people logged on to the Generation Brexit platform and started engaging in Brexit negotiations. In the weeks to come, the aim of this exercise is to work out how the UK and the EU can remain on good terms during and after Brexit. Phase 2, which will be about the future relationship of the UK and EU, will launch later, in the autumn of 2017. This phase will be guided by the progress of the negotiations as they develop. This is likely to be a complicated process involving a wide range of issues (jobs, trade, migration, security, rights, and culture, to name only a few). At each juncture of the project, the concrete policy proposals developed on Generation Brexit will be sent to the negotiating teams in Brussels and London, to the respective parliaments and disseminated via the LSE’s established channels. Millennials are invited to contribute their ideas to the Crowdicity platform. The platform is divided into five separate challenges. The first four each encompass a different aspect of the divorce itself – the process of removing the UK from the EU. Settling the Divorce asks who should pay for the divorce; how to stop the UK and EU falling out over money; and what projects the two sides might continue to fund jointly post-Brexit. Get off my Border looks at the issue of borders: what should happen at them; whether controls on the Northern Ireland border with the Republic should be reinstated. Custody Battles tackles the question of citizens’ rights, whilst Taking Your Ex to Court involves questions of judicial oversight: which court should arbitrate Brexit, and which courts the UK should be accountable to in the future. A fifth challenge – Our Common Future – allows participants to look into the future and have their say on what the final Brexit deal should look like. Throughout the process, we will analyse the qualitative and quantitative data that emerges from the platform. We aim to identify common trends in terms of policy preferences and underpin the concrete recommendations that are sent to policy makers. Policymaking is changing and the 1989 Generation Initiative and Generation Brexit are at the vanguard of this process. A fusion of broad engagement, research and policy is needed to deliver meaningful impact. The European public sphere is full of organisations that focus on one of these four key elements. Generation Brexit seeks to combine them all. To borrow a term from the 89ers phrasebook, it promises to bridge the gap between ‘thinking’ and ‘doing’. But we need your help to make it work. So we are calling on your support, your engagement, and ultimately your ideas to add dynamism to the Brexit debate, but also to have an impact on its result. As the generation with most to gain and most to lose from the negotiations, millennials must be at the centre of the debate. Generation Brexit provides the opportunity. The rest is up to you. 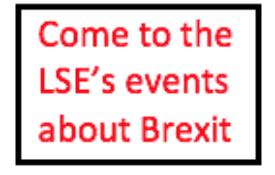 This blog represents the views of the authors and not those of LSE Brexit blog, nor the LSE. 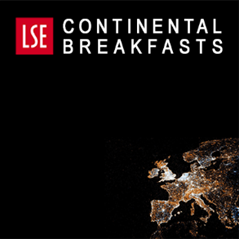 Michael Cottakis is co-founder and President of the 1989 Generation Initiative at the LSE European Institute. Dr Roch Dunin-Wąsowicz is a sociologist. 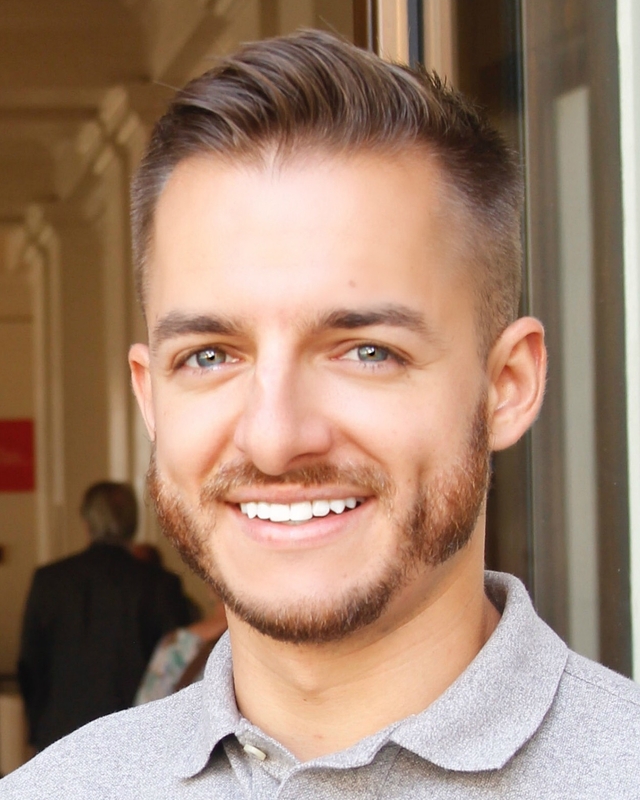 He is co-Managing Editor of LSE Brexit and a Research Officer at the Generation Brexit project at the LSE European Institute. I am afraid that the horse has very much left the stable on this issue and that the conservative party does not care one jot for the thoughts and wishes of younger voters, since they are typically not tory voters. Sadly I think the best advice to younger pro-European British is to research your options for leaving the UK and moving for better economic and cultural opportunities. If not continental Europe I’d suggest Canada.